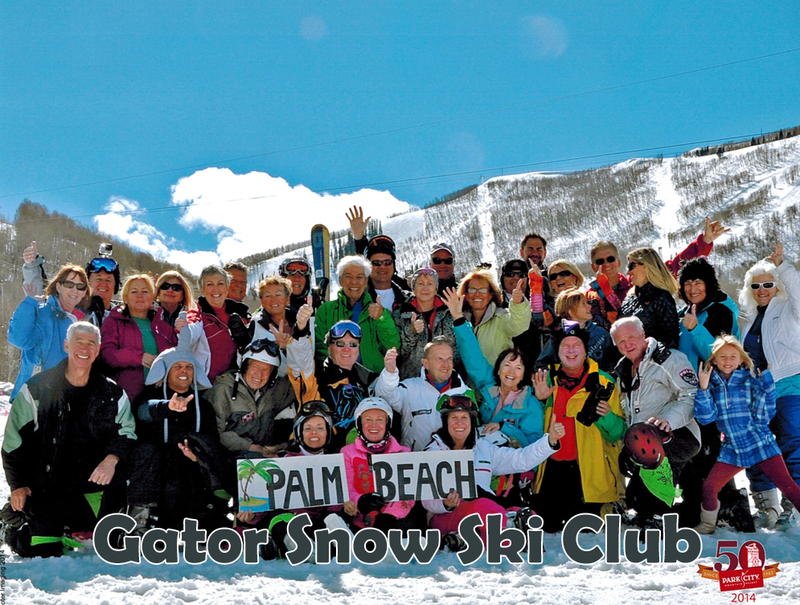 The Palm Beach Gator Snow Club is a group of active, fun-loving, sports-minded people who live in sunny South Florida (mainly Palm Beach County and the Treasure Coast), but also share a love for winter activities. Come meet us at our Monthly General Meeting! The Club's existence began in the early 1970's when a small group of Pratt & Whitney employees from Connecticut banded together with local ski enthusiasts in order to inform and promote the sport of snow skiing. Today the Club has about 550 members and took over 200 skiers & snowboarders on ski trips last season. Our founding fathers adopted the alligator logo because of its association with South Florida Fauna. They did not intend to emulate any University or College! The heart of our club is the Volunteers. They are the unsung, unpaid heroes that sacrifice countless hours helping complete all the ubiquitous background details that are part of every event. There is no glory for these honest, willing, and able members, only the satisfaction that comes from a job well done, from the grateful look we sometimes get, or form hearing the words, "thank you". Our ski program has evolved into one of the best anywhere. We typically visit from 5 to 6 resorts each season taking from 30 to sometimes as many as 100 Gators. We have skiers of every ability level, including excellent ones. We participate in (and often win!) the Florida Ski Council races. 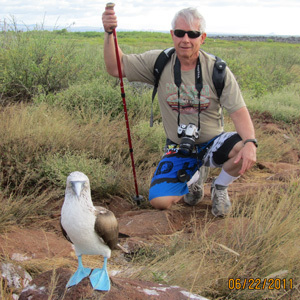 A Florida Ski Council sponsored trip is a rewarding experience. FSC trips are super-fun because we gather with skiers from all other Clubs in Florida. The parties alone are amazing! We get together with skiers from all over Florida, sometimes 400-600 people at the same resort. You will make new friends and have a great time. In addition to our ski trips and monthly socials, our vibrant special activities team offers opportunies to fit all budgets. From simple get togethers at a local parks, to budget weekend getaways, to distant and exotic Galapagos islands, Croatia, and much more. 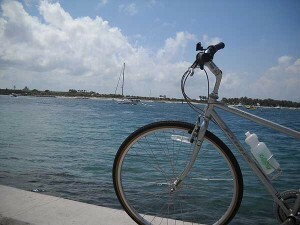 From European Bike and Barge events to African Safaris to US National parks. Our unparalleled summer programs enhance our choices of activities and year round group participation. Our Socials and Activities Committee encompass countless volunteers that give generously of their time and energy to help whenever possible, provide the best parties and special activities for members every month. Come join us and get involved. You won't be disappointed and you WILL make new friends! Thanks to the efforts of all our volunteers and those of you that cherish the value of membership, we are a growing club again. See you at the next Social !! !